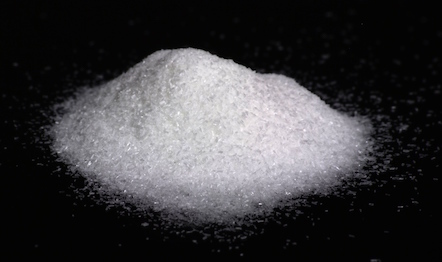 Ammonium bicarbonate, also known as powdered baking ammonia, is a white crystalline solid with a chemical formula of NH4HCO3. It has an ammonia odor and is soluble in water. 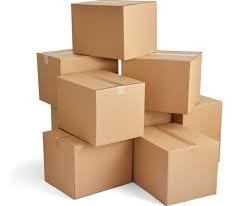 It decomposes easily to carbon dioxide, ammonia and water. This property makes it a leavening agent in making baked products like cakes and biscuits and hence known as baker’s ammonia. Even prior to the discovery of chemical synthesis of baking agents, salt of Hartshorn was used as a baking agent. 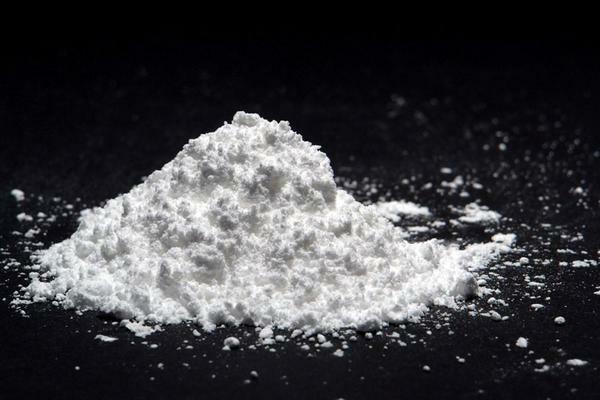 Ammonium bicarbonate has white colored powered solid in physical appearance and must be stored in a cool dry place as it is thermally unstable. 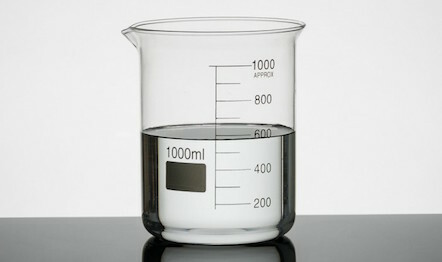 Ammonium bicarbonate dissolves in water to yield a clear colorless solution and the dissolution is endothermic, and it is insoluble in alcohol and acetone. 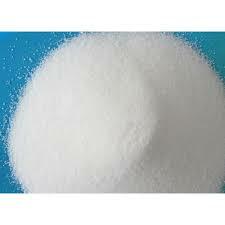 It is commonly used to make other ammonium compounds, for uses such as food processing. Ammonium bicarbonate was traditionally obtained by the dry distillation of nitrogenous organic matter such as hair, horn, leather, etc. 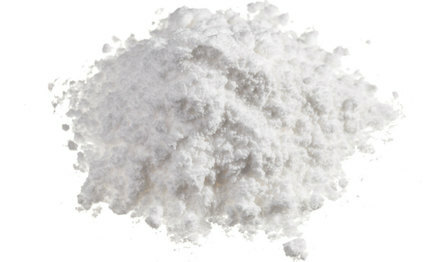 Ammonium bicarbonate is industrially produced by combining carbon dioxide and ammonia. 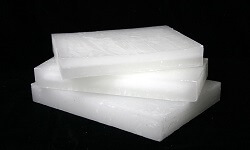 Since ammonium bicarbonate is thermally unstable, the reaction solution is kept cold, which allows the precipitation of the product as white solid. Ammonia gas passed into a strong aqueous solution of the sesquicarbonate (at 2:1:1 mixture of (NH4)HCO3, (NH4)2CO3, and H2O) and converts it into normal ammonium carbonate which can be obtained in the crystalline condition from a solution prepared at about 30°C. This compound on exposure to air gives off ammonia and reverts to ammonium bicarbonate. 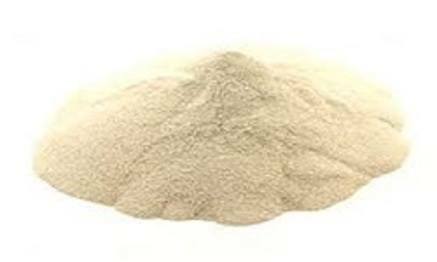 Ammonium bicarbonate is widely used in food industry as fermentation and leavening agent for making bread, puff pastries, flat breads, crackers, and cookies. 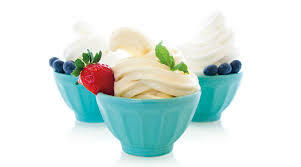 It is considered to be a good leavening agent and does not give any unpleasant taste of ammonia as it decomposes at a temperature less than 60°C. It is a preferred leavening agent, as it produces a light, airy, crispy, and fluffy texture to the bakery products. 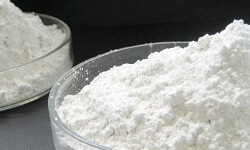 Ammonium bicarbonate is also used as a flavor stabilizer in beverages and soft drinks, as foaming powder for vegetables, and as a nitrogen donator for yeast cultivation. It is used in coffee whitener to control and increase the pH and to avoid precipitation. 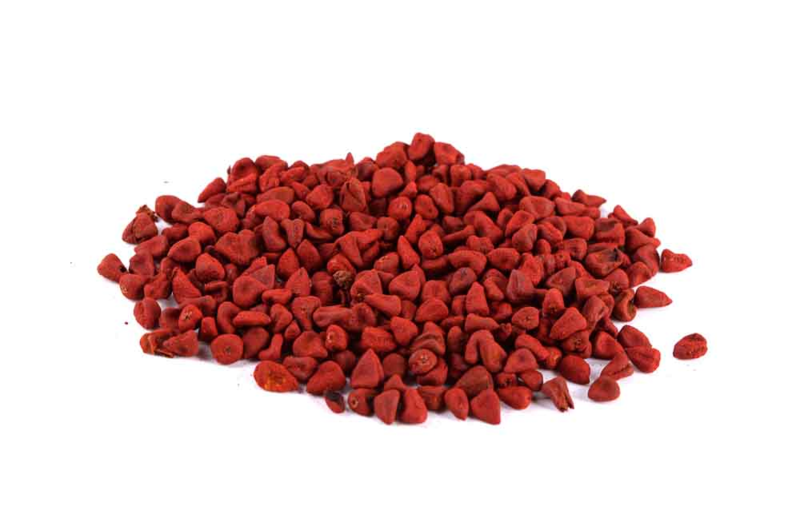 Ammonium bicarbonate is a source of nitrogen and is hence used as a nitrogen fertilizer in some developing countries like China because it enhances healthy development of plant during the early stages of growth. It is used in removing grease from textiles and as a blowing agent for rubber foam products and in chrome tanning of leather. 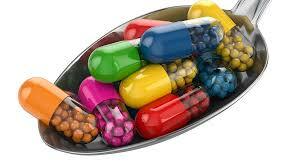 It helps in better chromium distribution and better color absorption and makes the leather grains smooth. 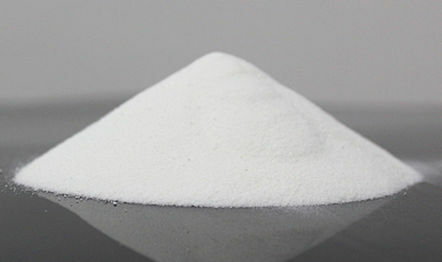 Ammonium bicarbonate is also used in the production of ammonium salts, manufacture of catalysts like high temperature shift catalyst, manufacture of ceramics, porous plastics, dyes, and pigments. 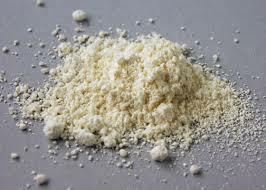 This substance can also serve as an additive in the foam of fire extinguishers, in removal of scales from heat exchangers, and in the production of nylon and lubricating oil as well.